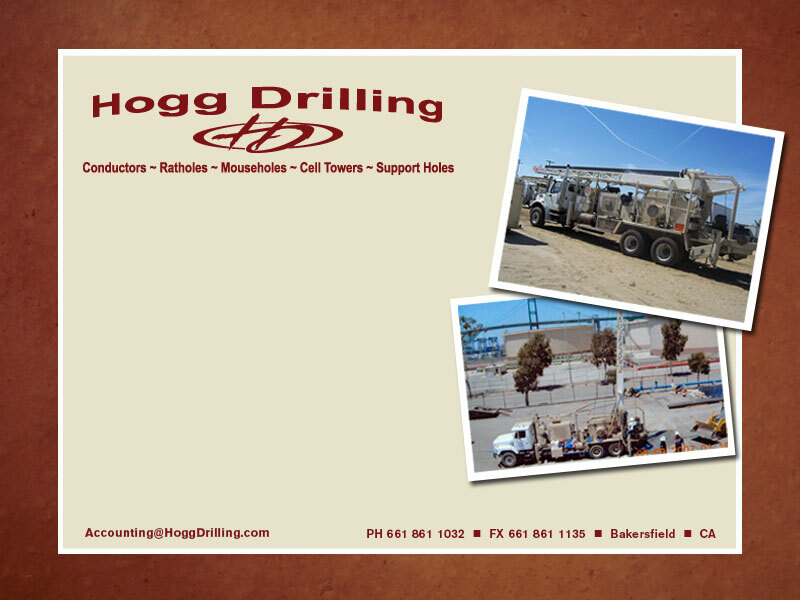 Hogg Drilling Specialty Construction Inc. (HDSCI) provides construction drilling services throughout the State of California. Owned and operated by Andy Hogg, HDSCI is dedicated to meeting each customers needs through excellent customer service, safety, professionalism and efficiency. Our mission is to be the customer's first and best choice. We are people who get the job done safely and efficiently, sell and keep promises through strong partnerships, and bring diverse talents and experiences to work for each project. We look forward to hearing from you!